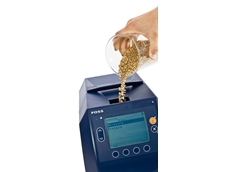 Infratec Grain analysers increases throughput of samples by 25% using sophisticated software and an easy-to-use design to measure contents. 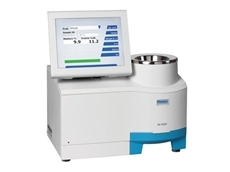 Reliable accuracy with rapid results, Inframatic 9500 NIR Grain Analysers ensure quality results every time. 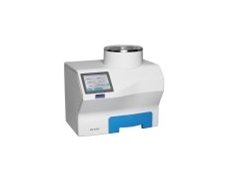 Moisture measurement devices provide accurate results every time at a higher frequency with dry, cold, warm or wet samples. Falling number systems are reliable, simple to operate, calibration free and perfect for receiving grain, malting, flour milling and baking. Analyser diode arrays provide 6 second analysis to save time and simple handling operations to ensure accurate decisions are made. 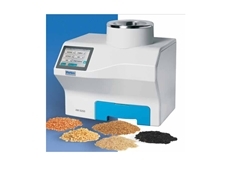 The Infratec Sofia Grain Analyser ensures quality control in your grain with accuracy, memory card usage, web-based update system and more. AGT and its predecessors have more than a century of experience in plant breeding, plant breeding related research, and commercial variety development. Silo bag grain is a dual faceted Australian Agribusiness, we are a supplier of of silo bags, inloading and outloading machinery. We also specialise in the domestic and international marketing of grain. 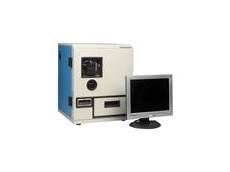 20/10/11 - SKCS 4100 grain analysers can actually offer readings for each and every kernel, automatically. 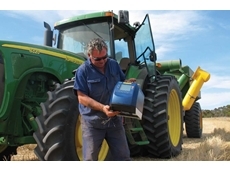 02/09/11 - The AM 5200 second generation 150 MHz grain moisture meters offer improved accuracy, repeatability and handling. They are now available from Perten Instruments. 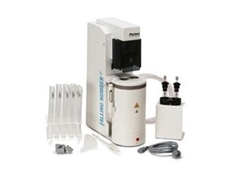 01/04/10 - Perten Instruments will soon be displaying the latest in NIR laboratory and process testing technology at the upcoming Australian Near Infrared Spectroscopy Group (ANISG) conference. 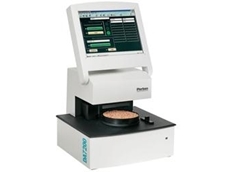 27/01/10 - Now available from Perten Instruments Australia, the Inframatic IM9200 grain testing instrument has been certified for trade use by the National Measurement Institute (NMI). 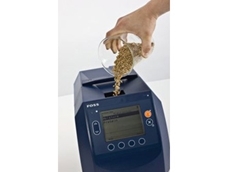 24/08/09 - FOSS in the Pacific region has announce the Infratec Sofia, a rugged, simple-to-use and accurate grain analyser that allows farmers to make informed decisions about when to harvest and how best to use the crop. 27/01/09 - FOSS in the Pacific region has launched the Infratec™ Sofia, a rugged, simple-to-use and accurate grain analyser that allows farmers to make informed decisions about when to harvest and how best to use the crop. 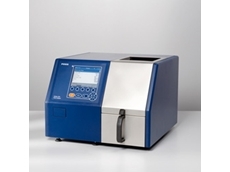 27/01/09 - FOSS in the Pacific region has launched a new portable on-farm grain analyser called the Infratec™ Sofia. This new instrument was released in August and is being distributed by ABB Grain Ltd in Eastern Australia and the CBH Group in the West. 23/01/09 - FOSS attended the AACC International annual meeting held in Hawaii in September and contributed several presentations to the Applied Science Track session.